A PROFESSIONALLY MANAGED PROPERTY. Completely renovated 3BR, 1.5BA 2-level townhome nearMetro Silver Line station. 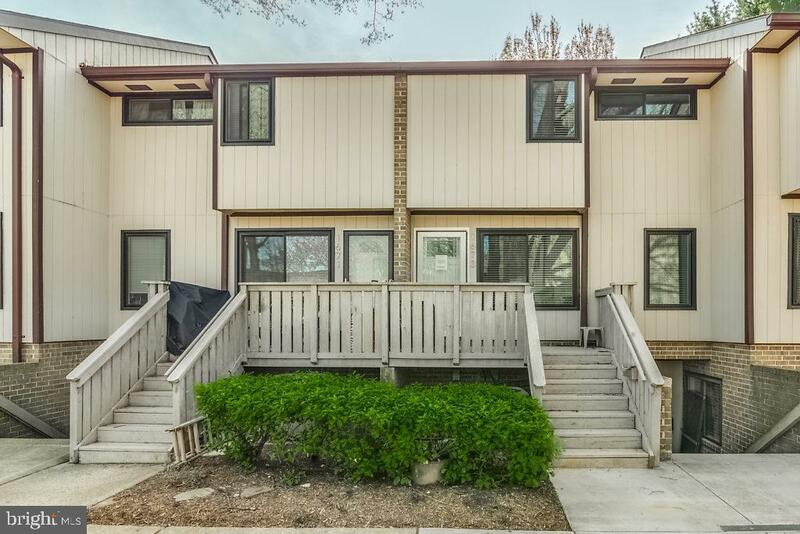 Features include nicely updated kitchen with stainless appliances & granite counters, new flooring throughout, renovated baths with subway tile, Nest thermostat and more. Close to schools, Tysons shopping & entertainment and major access routes.